US and Iranian leaders often seem to be talking past each other. But President Obama’s Persian New Year’s message drew rare acknowledgement from Iran’s top negotiator at nuclear talks in Kazakhstan this past weekend. 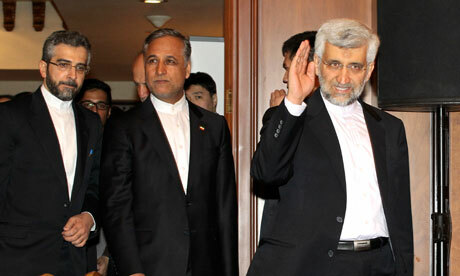 What prompted Saeed Jalili’s remarks were not the usual issues of contention in stalemated nuclear talks–20% enrichment and buried bunkers–but poetry; specifically, Obama’s citation in his March 16 Nowruz message of a couple lines of poetry from the 14th century Persian poet Hafez.